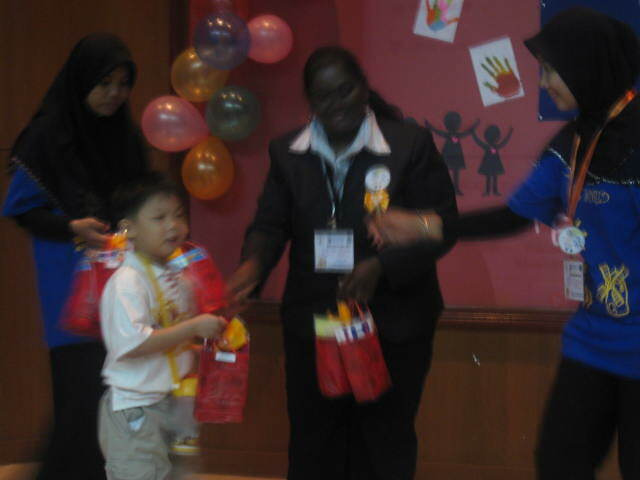 We were invited by University of Malaya to participate in the Kids Art Day on 12/ 2/ 2011. 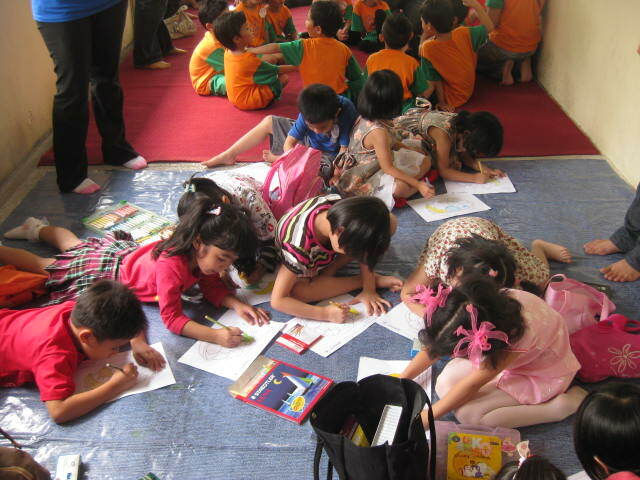 We selected 11 children of Tadika Irama to participate in the colouring contest. 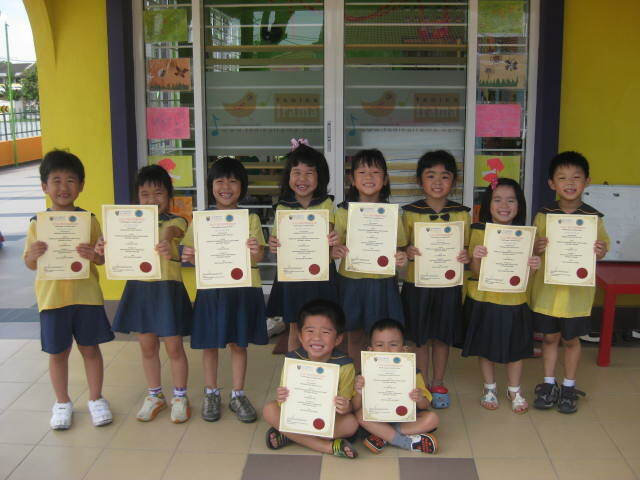 The children are proud to receive their certificates of attendance.